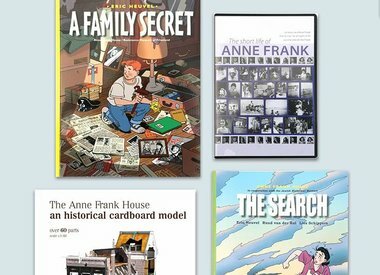 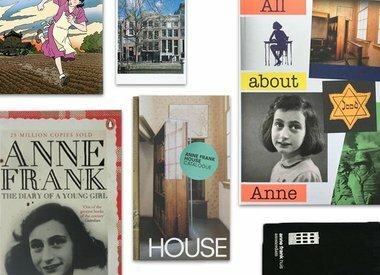 Buy Anne Frank’s diary here or choose from one of our other books, DVD’s, museum catalogues and postcards. 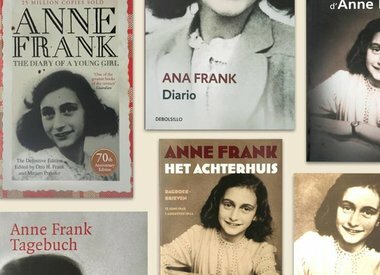 The diary of Anne Frank is available in several languages in our webshop. 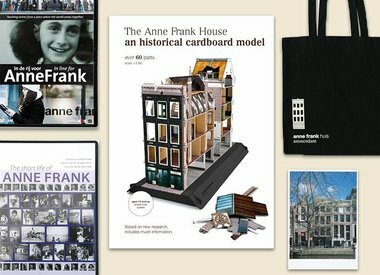 Publications of the Anne Frank House. 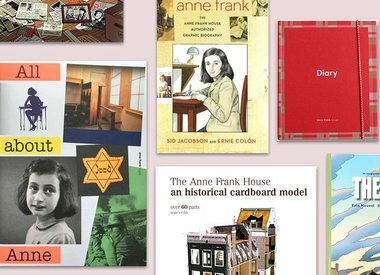 Books for children and young people. 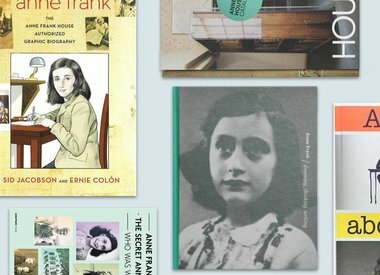 Teaching materials about Anne Frank and the Second World War.